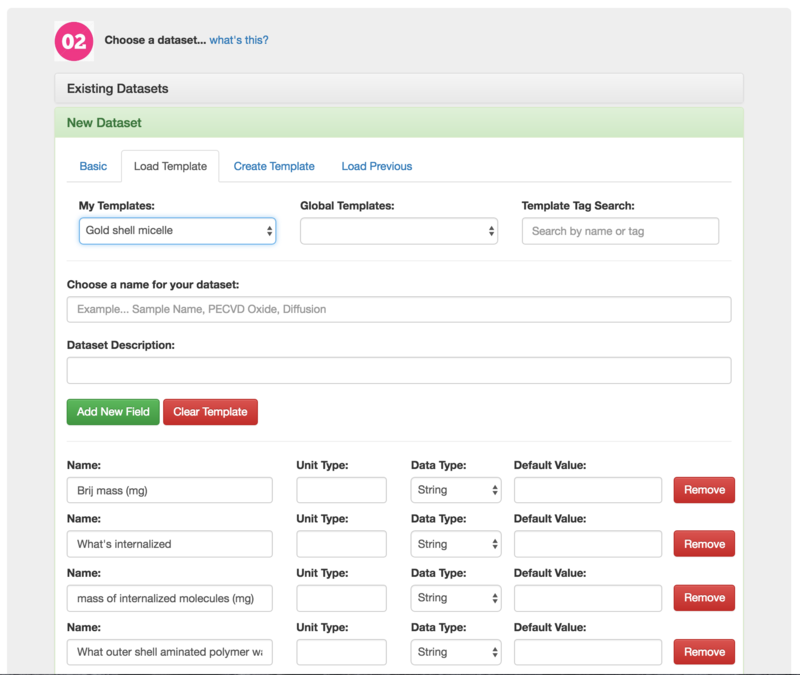 Say goodbye to obsolete and insecure ways of capturing and curating your data and metadata. 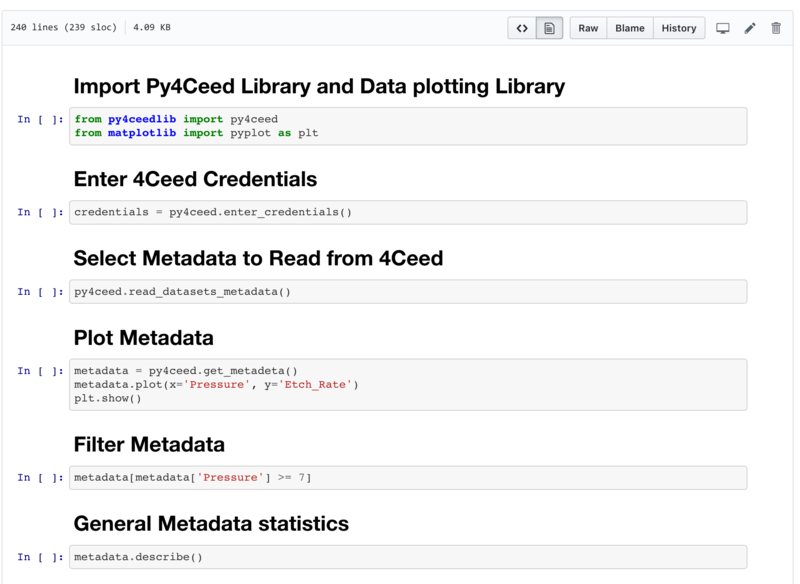 With the 4CeeD Uploader the process is streamlined in a 3 step process that allows you to organize, describe, and upload your data and metadata. 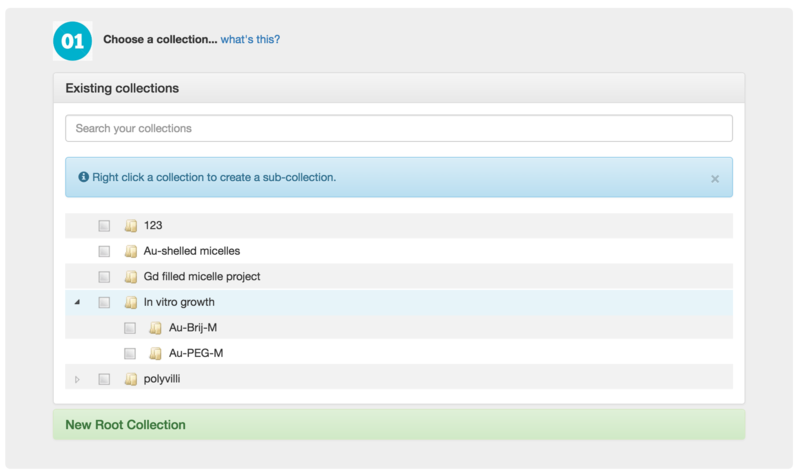 Organize your data and metadata in collections and datasets. 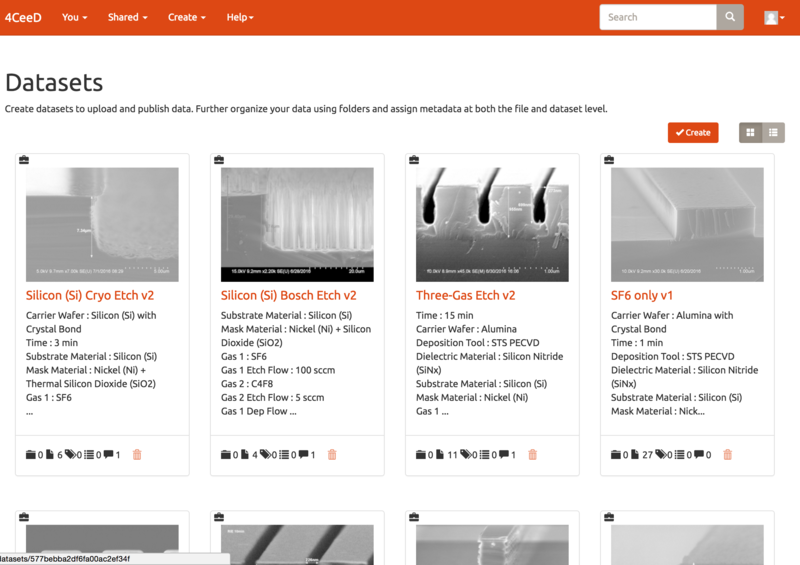 Quickly create new datasets from templates that you can create/share/load. 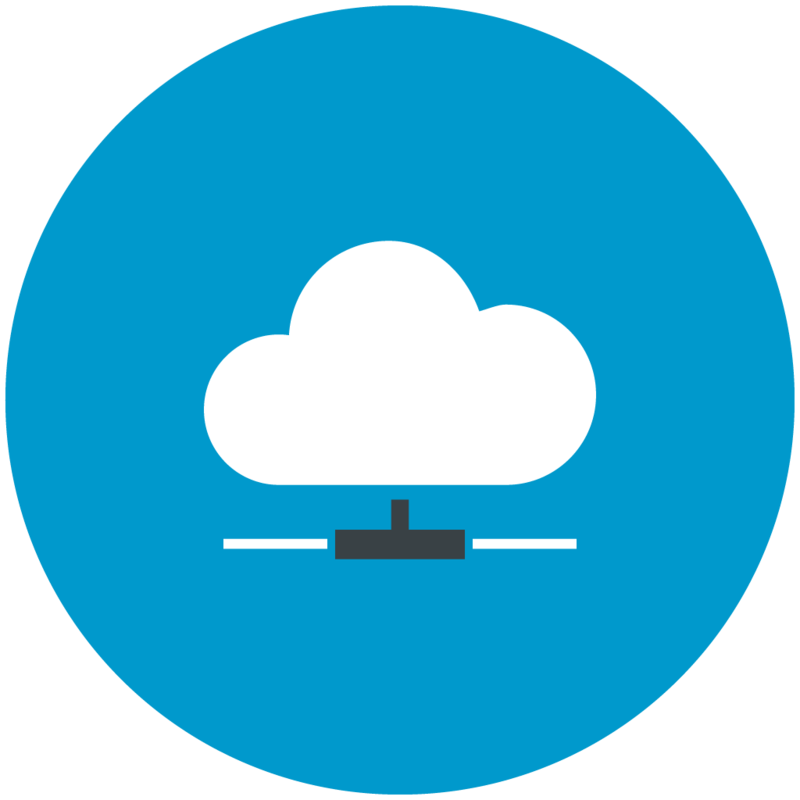 Easily upload multiple files of different types. 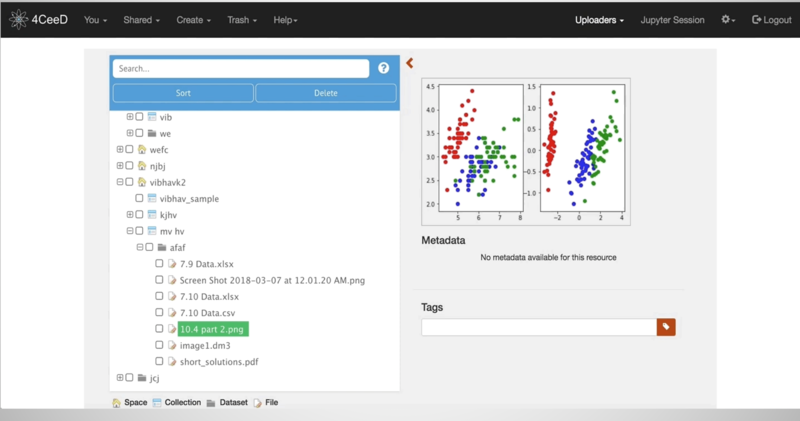 Real-time extraction and correlation of data and metadata. 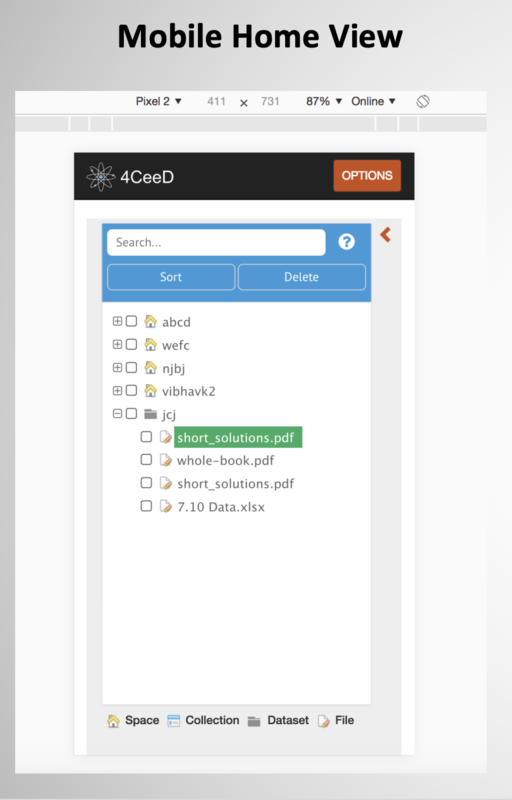 The 4CeeD cloud based Coodinator indexes and archives your data while running metadata extractors on supported filetypes. 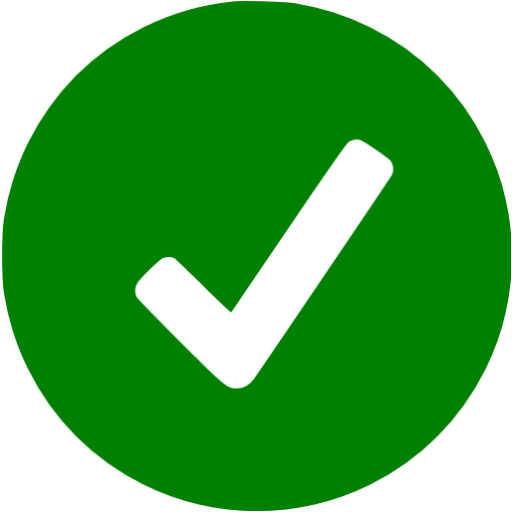 Your original file, user defined metadata, and system generated metadata are correlated together. 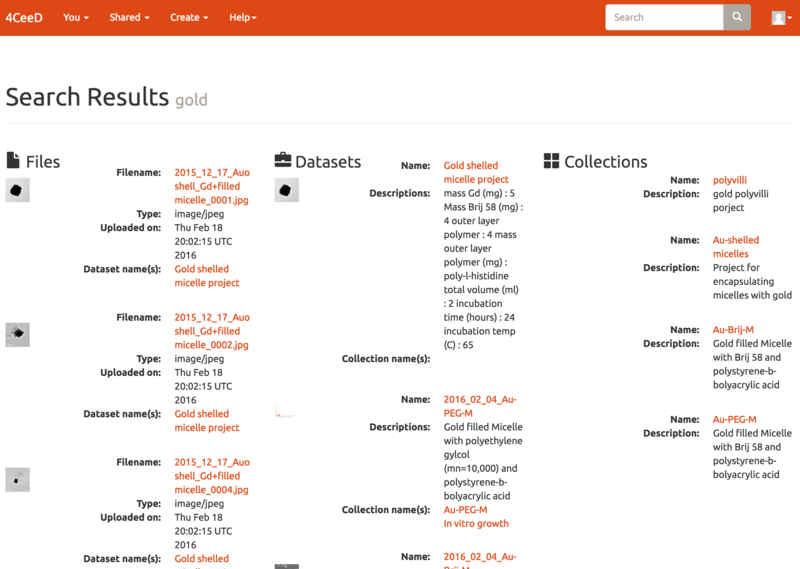 Preview the data in the curator and download for digital preservation and publishing. 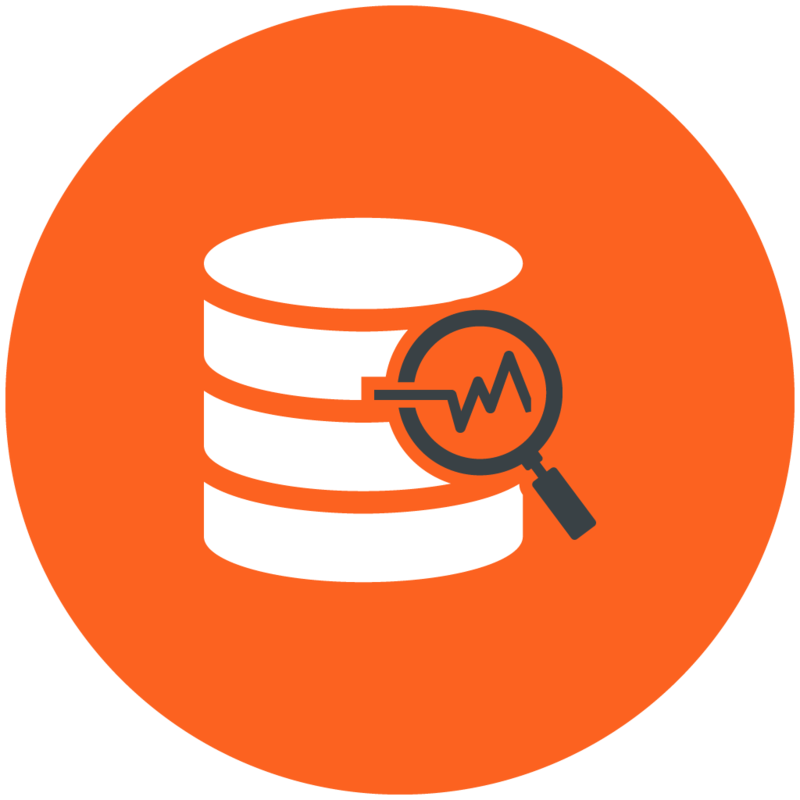 A data model flexible enough for simple projects or highly structured hierarchies. 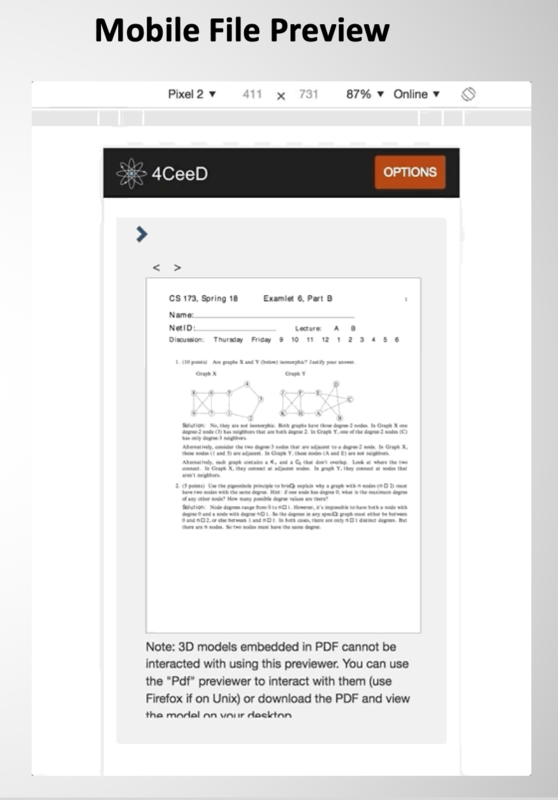 Whether your experiment is a semi-conducter device fabricated and tested over a dozen instruments between weeks and months of lab time, or a novel material grown and tested in short bursts of time, 4CeeD provides intuitive ways to organize and visualize your data. 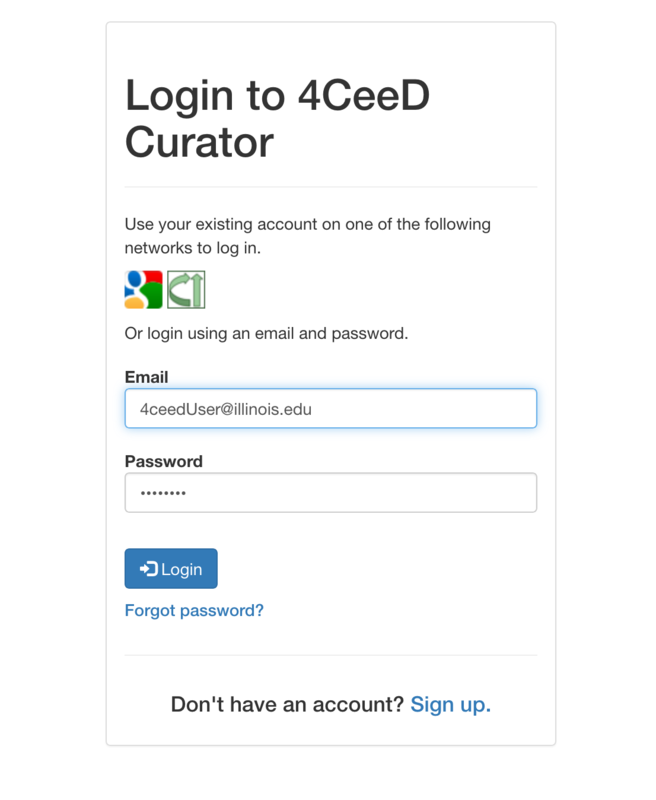 With 4CeeD ALL your data is private by default. 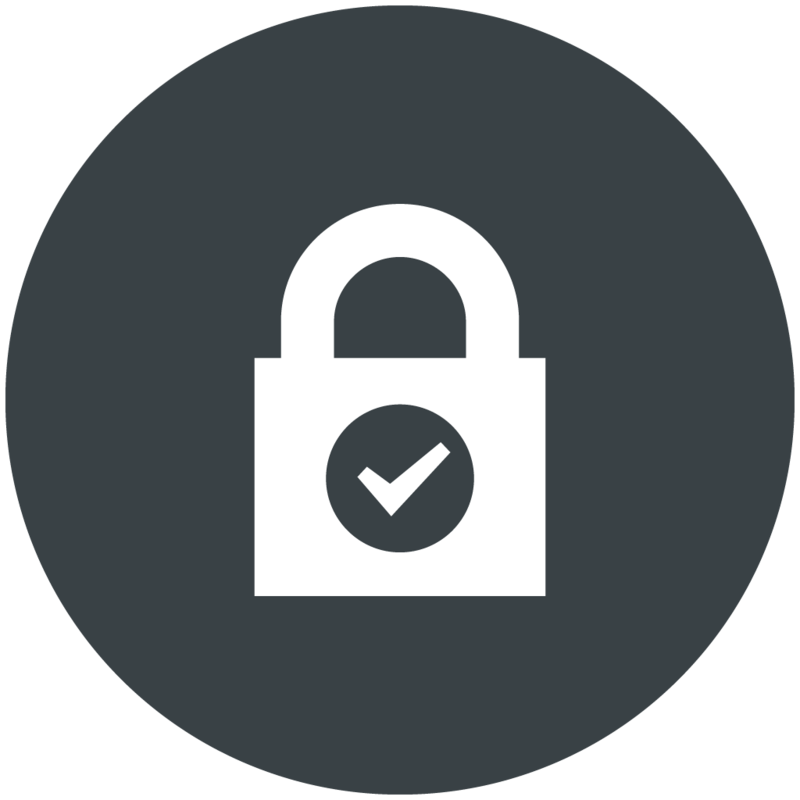 When you're ready to share, easily create spaces with robust security permissions to give and revoke access. 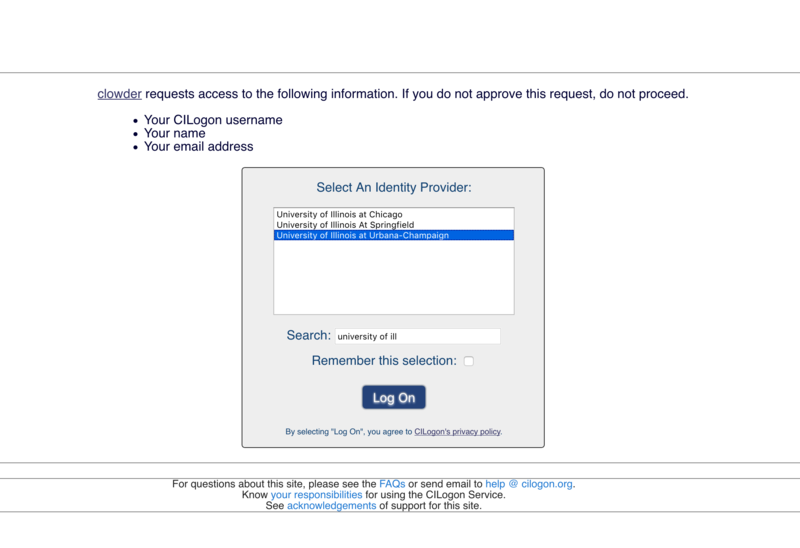 Search the data you own and share. Make new discoveries or analyze common reasons for errors.